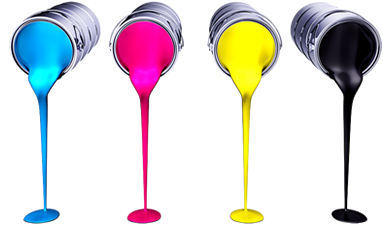 We provide affordable quality printing services to businesses New Zealand wide. from design through to printing the final product. Photocopying and top quality digital print from A4 to A0 and wide format. Wine labels on a wide variety of papers. Based in Silverdale, Auckland, we are within easy reach of Auckland CBD. Contact us for a quotation.